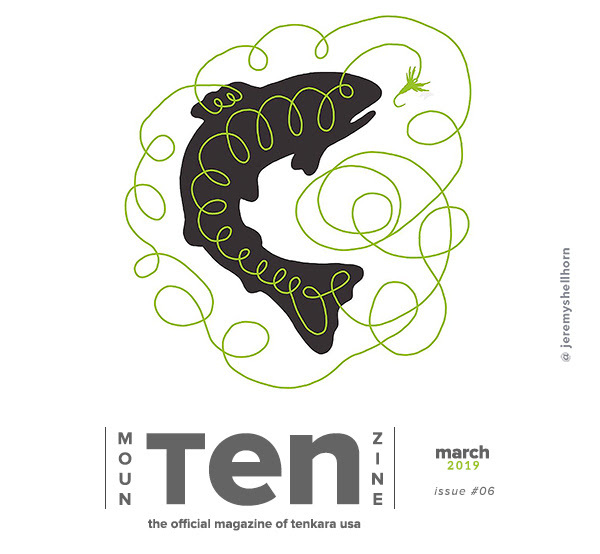 Another month and another issue of mounTEN Zine from the friends at TenkaraUSA to check out. Also, registration is now open for the upcoming 2019 Tenkara Summit which will be held in Boulder, Colorado in late July. To find all things tenkara, please visit the TenkaraUSA website.